Whisk together sugar, cornstarch and salt in a medium saucepan, then whisk in milk until sugar dissolves. Cook, whisking over medium heat until slightly thickened, about 1 minute. 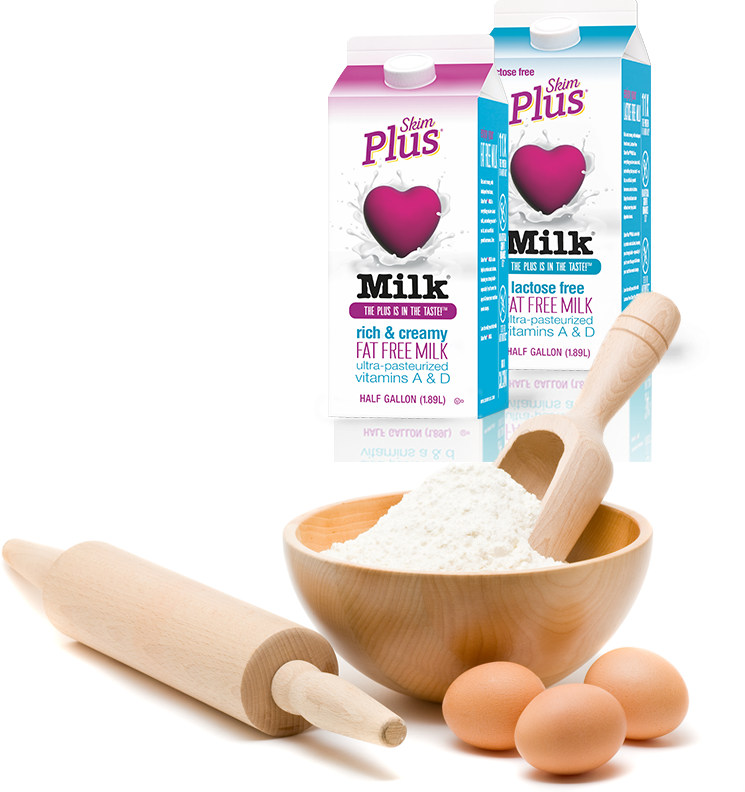 Meanwhile, whisk egg yolks into a large measuring cup and add about ½ cup warm milk mixture until combined, then add egg mixture back into milk mixture and cook until the first large bubble splatters. Then, reduce heat to low and whisk 1 minute; add vanilla. 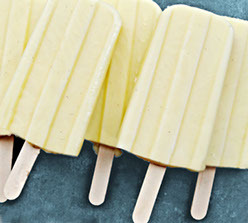 Pour into 10 (3-ounce) popsicle molds and add sticks. Freeze until solid, about 4 hours. Run molds under warm water to release. Makes 10 (3-ounce) pops.